A rare century home on a midtown Toronto street is at risk of demolition, but the local city councillor is vowing to save it with a special motion at this week's council meeting. 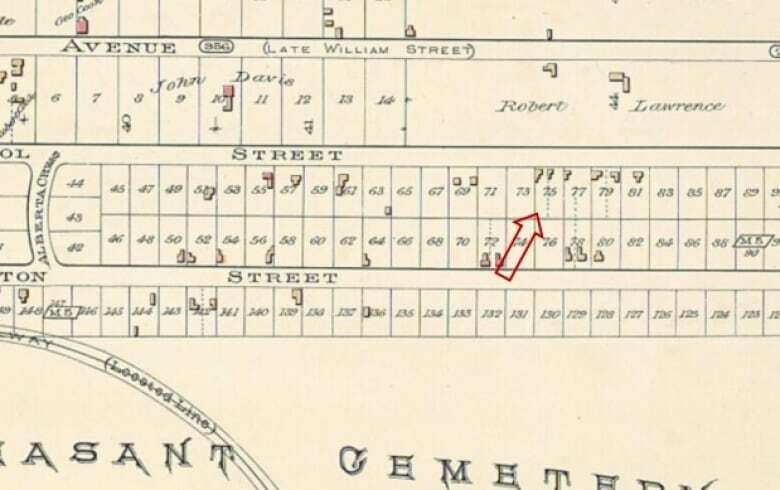 The one-and-a-half-storey house at 505 Balliol Street was built almost 130 years ago and bought by the Page family, which lived there for 75 years. The family's grocery store was a local landmark for more than 25 years, according to city records. But last summer, the house was sold for $2.8 million. The new owner filed a plan with the city to sever the property, demolish the structure and erect two ultra-modern homes on the site — a plan that worried local residents and Coun. 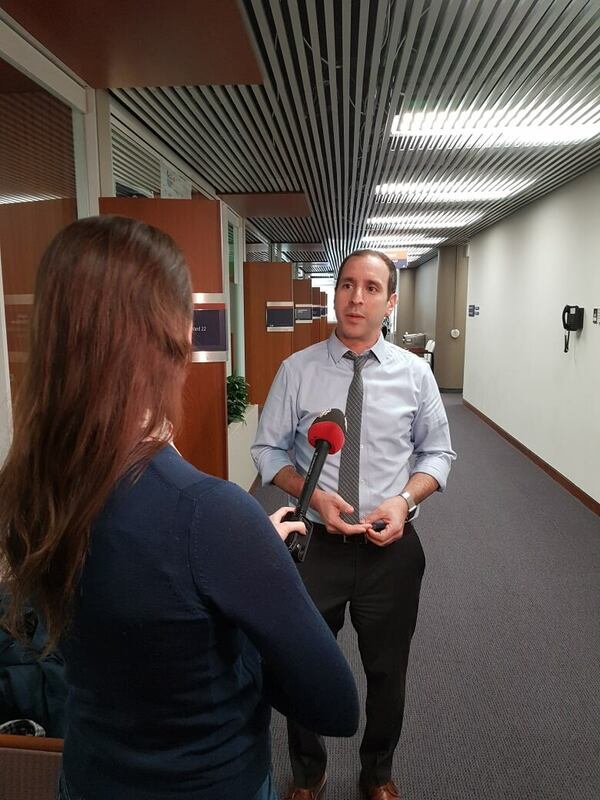 Josh Matlow, who represents the neighbourhood on Toronto city council. 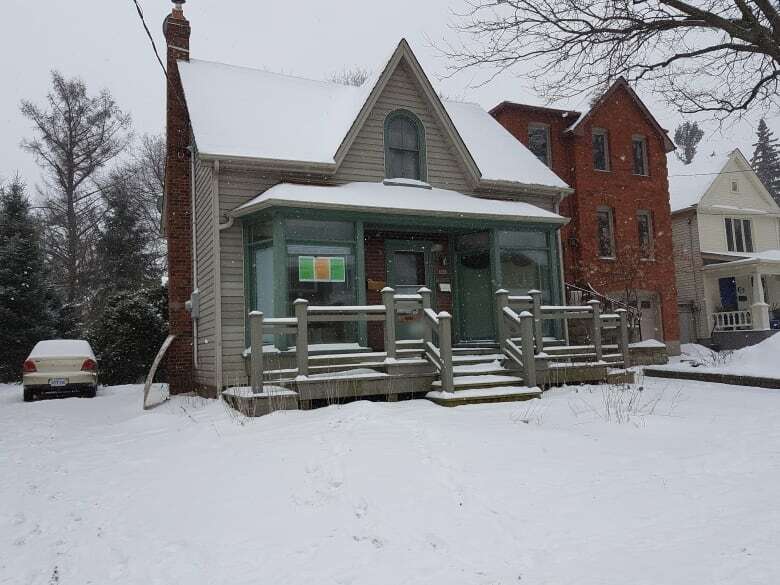 "505 Balliol is a wonderful example of those small homes that were built in the 1890s with those gabled roofs; quaint is the best description of it," Matlow told CBC Toronto. "But it also served as the local grocery store, so it was a community hub, the place where everybody would run into each other and catch up on life, and get a quart of milk and share stories together — build community. And I think we need to preserve those stories." Matlow has introduced a motion at this week's council meeting aimed at saving the structure. The motion calls on heritage staff to look into the possibility of having it included on the city's register of heritage properties, which would shield it against demolition. In order for a structure to make that list, staff have to be able to demonstrate that it has rare or unique physical attributes, that it has historical value to the community and that it ranks as a local landmark. Before it was sold, city heritage staff had already identified 505 Balliol as a candidate for inclusion on the heritage register. "The Page House and Grocery Store speak of another time and way of life," the staff report reads. "Within proximity of the other cross streets, Forsyth Road, Forman Avenue, Martin Road and Cleveland Street, the building was, before the reliance on cars for shopping, a local community hub and neighbourhood destination." Local residents told CBC Toronto Wednesday they've been worried about what demolition could mean to the neighbourhood's landscape. Christine Yankou said she's less concerned about the potential loss of the old house, and more worried about the two homes that, last fall, were its proposed replacements. "They're scary," she said. "It was really, really very modern — not good. 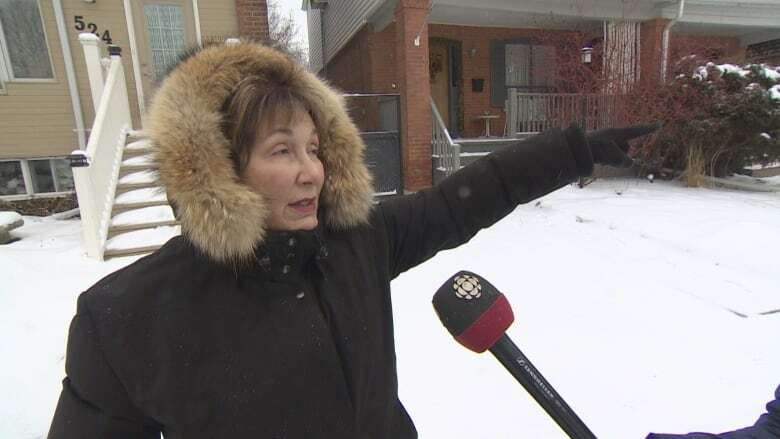 This is an older neighbourhood, so it just doesn't work here." Down the street, Vera Roncon, who's lived on the street for 22 years, said she doesn't want to see the historic home torn down. And she's also worried about the possible replacements. A newer building "doesn't really fit the community, the neighbourhood," she said. 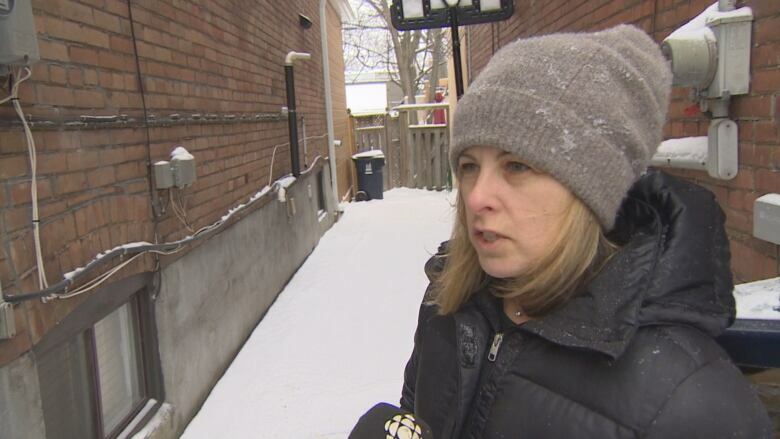 CBC Toronto has left messages with the owner of 505 Balliol, but has not yet spoken with him about the concerns of residents and the local councillor.